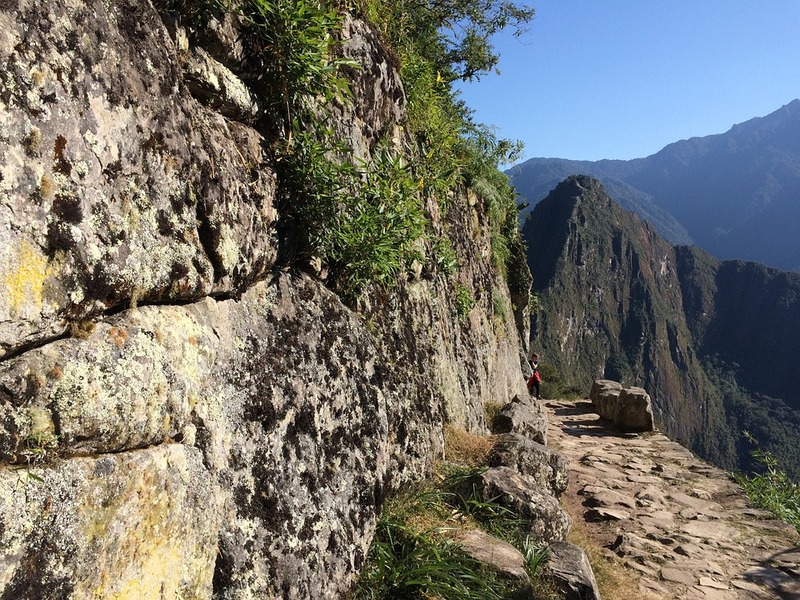 2018 Inca Trail Permits have just been released by the Peruvian Government - 3 months earlier than usual! In the past, these permits have become available in January - with peak season selling out up to 6 months in advance! If you want to visit Peru in 2018, please contact one of our Travel Advisors ASAP as we can help you secure your permit and book you on the perfect tour! The permits will sell out, avoid disappointment! 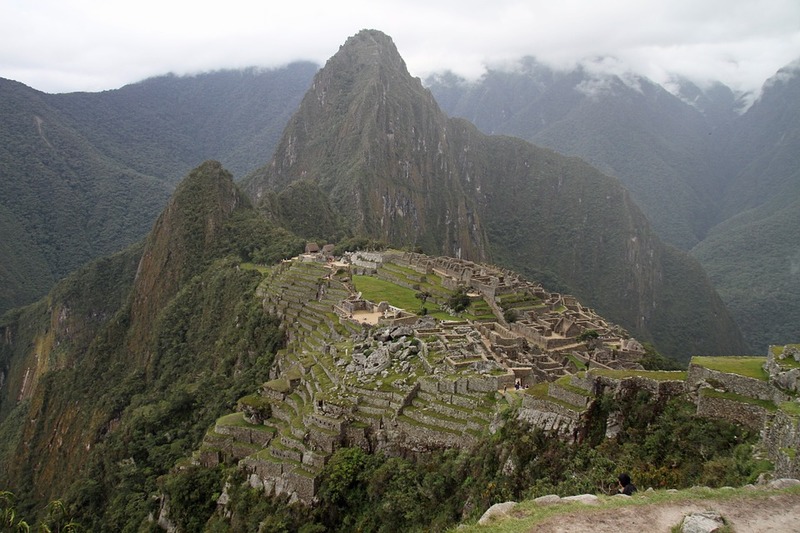 Contact one of our Adventure Travel Specialists to book your Inca Trail adventure! Call us at 604-736-7447 or click the 'contact us' button to send us a message through our website!